Take your time! 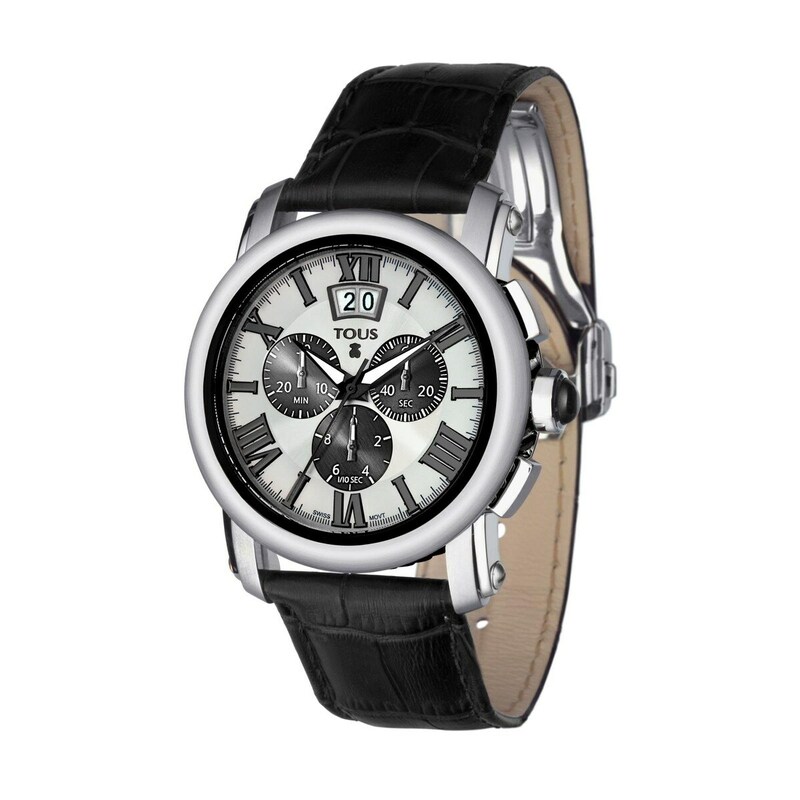 Every moment is a gift; treasure it with this watch in stainless steel case. Elegance and design in *deluxe* version. Functions: hours, minutes, seconds, date and stopwatch.